What do I do if my home floods? 1. Do not enter the property until a professional electrician and restoration company has been called to disconnect the power and assess the situation. 2. Have a professional restoration company perform emergency services to prevent secondary damages from happening. You should also contact your insurance company to check on your coverage. 3. 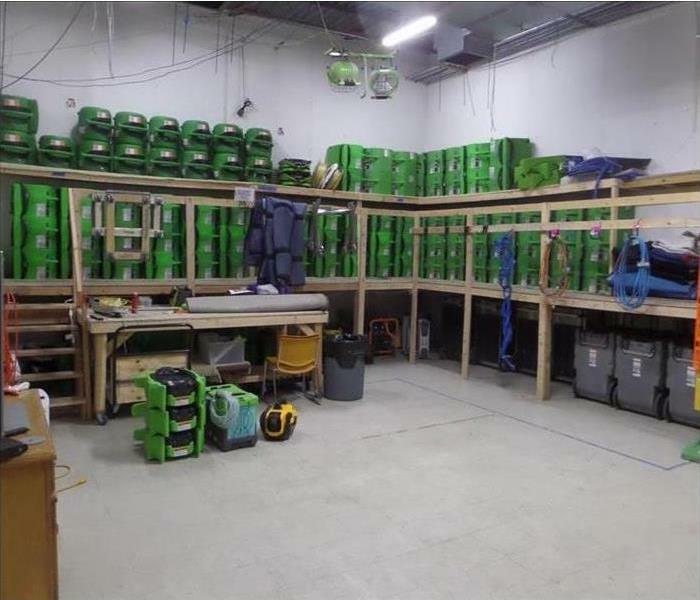 Once all of the water is removed and the wet materials are cut out (if needed), drying equipment must be placed and monitored until completion of the job. This home had massive amounts of water come thorough after a heavy storm in the area. Our team quickly arrived and began the extraction process. It is important to remove all affected materials and not let the water sit for a very long period of time. 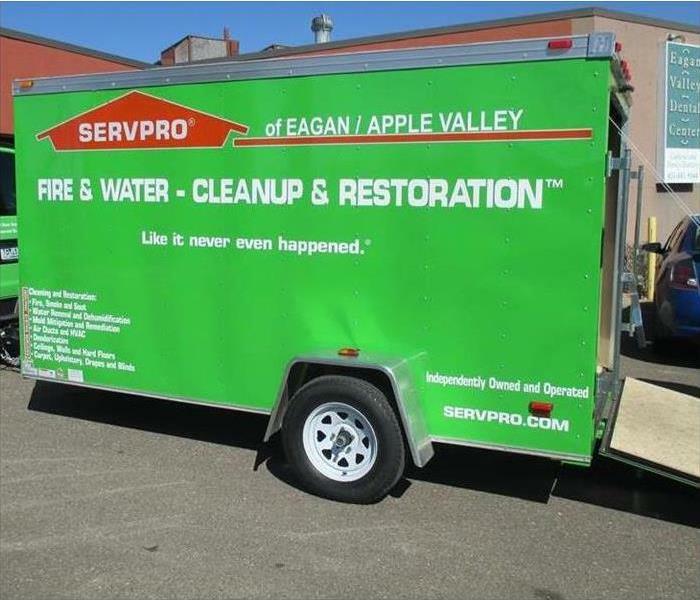 SERVPRO of Bloomington/ Richfield has a commercial restoration team ready to help your business 24/7. If you every have water or fire damage in your place of work, we can have crews on site within minutes to get you back open in no time. 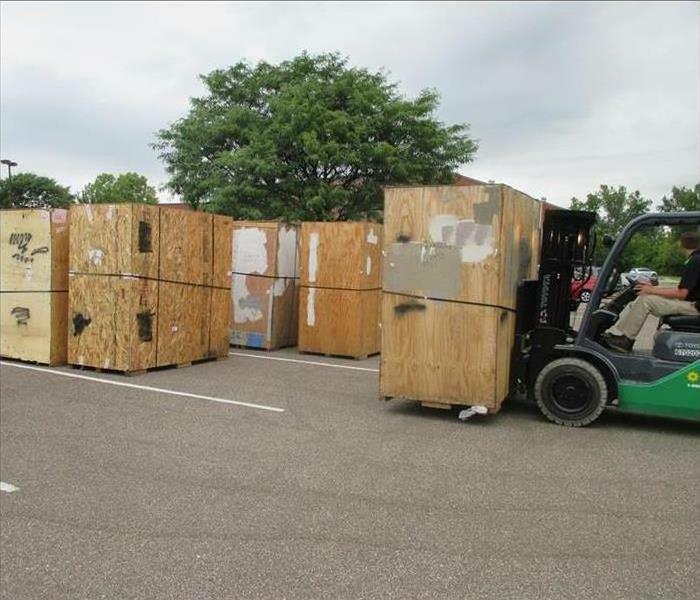 SERVPRO of Bloomington/ Richfield has the team in place to handle any size commercial loss. 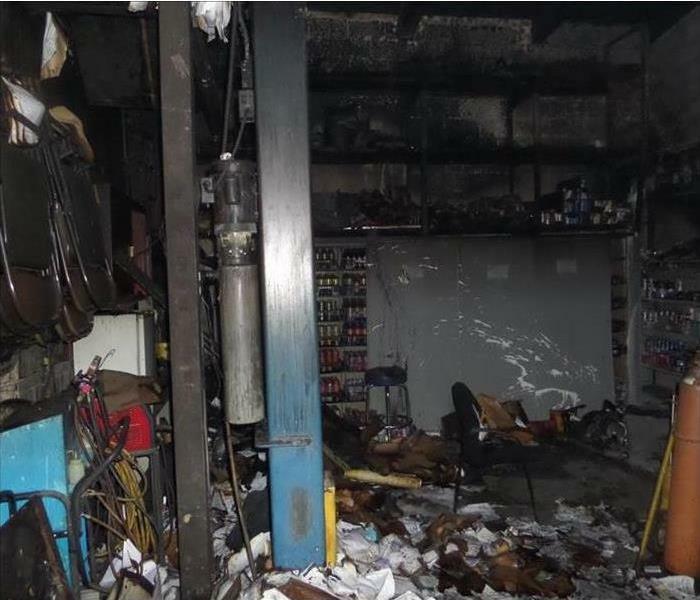 Whether it is water damage or fire damage, we have the equipment and experience to help you. Let us know if you have any questions and we will be glad to help. This home had significant mold damage. 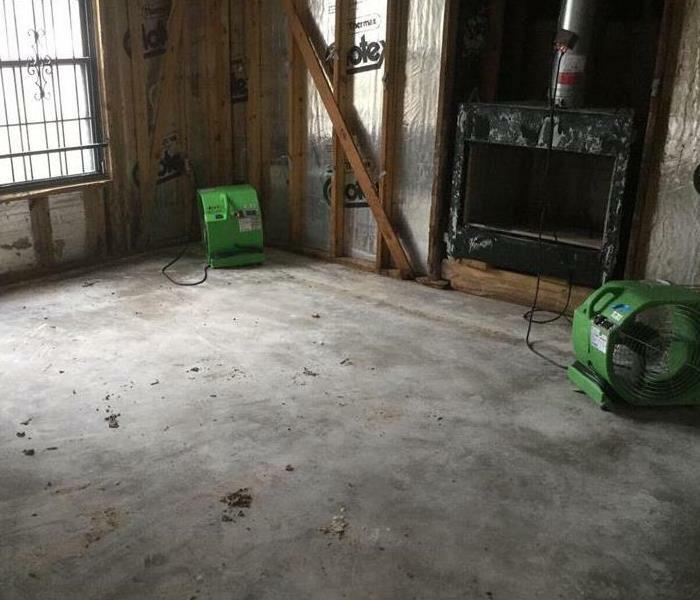 SERVPRO was able to arrive and start the remediation process. It is important to follow all specified instructions on every mold job. We also make sure to document each step of the process so you have full records from start to finish. These shots were taken after the mold remediation process was completed. Once we removed all of the affected structure, we were able to open up and start the cleaning process. The inside of the walls had a lot of moisture damage, so it was critical to make sure everything was dry before putting it all back together. 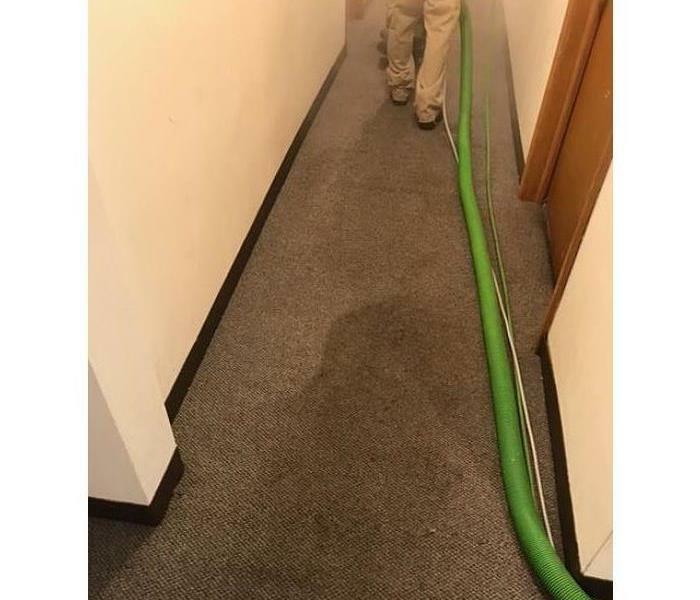 SERVPRO of Bloomington/ Richfield was called to help extract water from this office building. Our team was quick to respond and begin the mitigation process. It is important to make sure all of the water is extracted quickly to prevent secondary damages from happening. If you experience a fire in your home it is important to immediately call a professional restoration company. Here are some helpful steps of what to do. 1. Be careful not to touch everything. This can cause more damage. 2. Do not walk the property until it has been confirmed safe. 3. Make sure to document and inventory all personal items from start to finish. 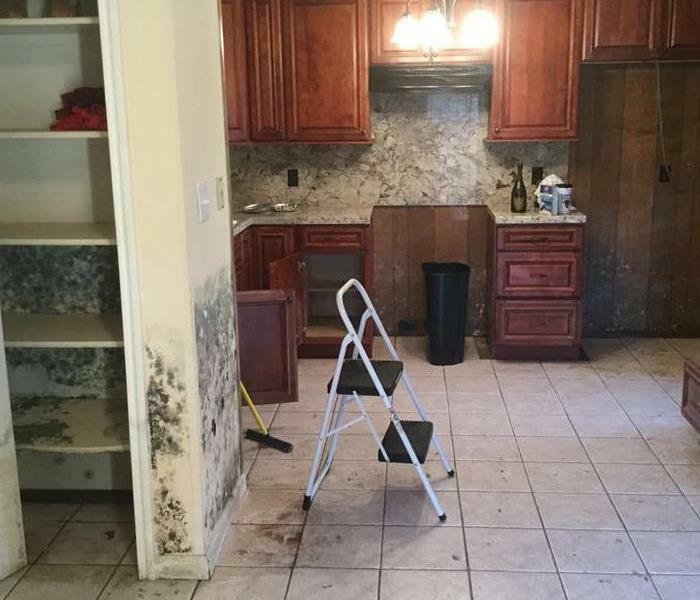 An experienced restoration company like SERVPRO, can help assist with this process. If you have any questions, feel free to contact us at anytime. This home had a massive fire in the kitchen that spread through the whole house. SERVPRO of Eagan/ Apple Valley was able to help on this project from start to finish to help clean and restore back to pre loss condition. 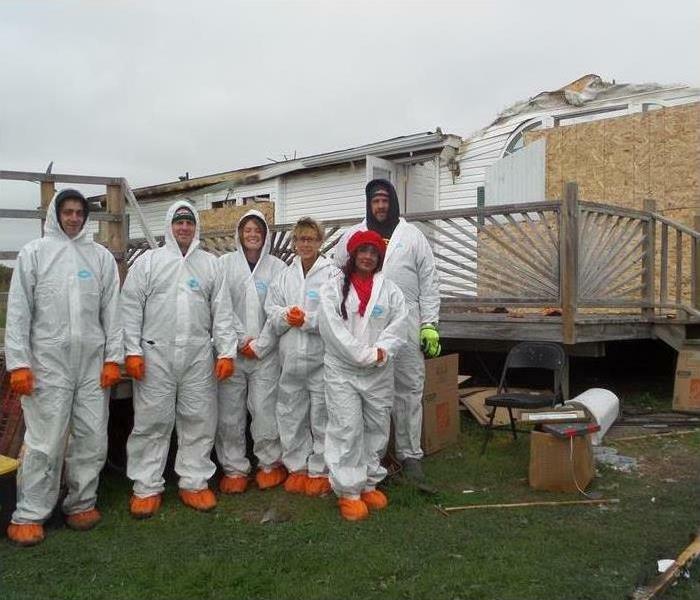 This is our team working on a water cleanup project in Richfield, MN. We were quick to arrive onsite and begin the extraction process. In many cases water cause significant damages to the structure. If you have any questions feel free to reach out to us at (952) 854-2000. Our team responding to a flooded home. We quickly extracted the water and began the drying process. It is important to make sure that the structure is completely dry before removing equipment. That way secondary damages will not happen. 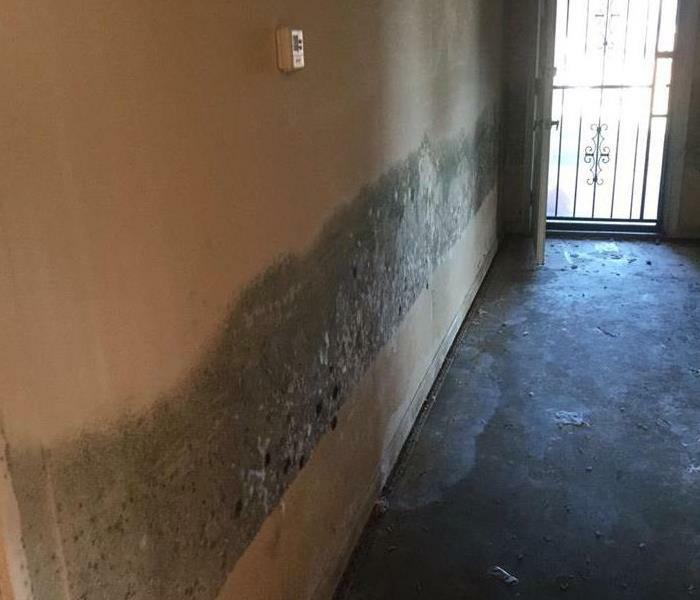 This home had significant water damage that led to microbial growth in the home. SERVPRO of Bloomington / Richfield was quick to respond and begin extracting and mitigating the mold. There is not job we can't handle. This commercial water cleanup was several rooms that had water damage. Our team was quick to respond and begin the extraction process. Once all of the water and affected materials were removed we began the drying process. SERVPRO of Bloomington / Richfield responded to this commercial job to immediately begin the mitigation process. No job is too big for our team. 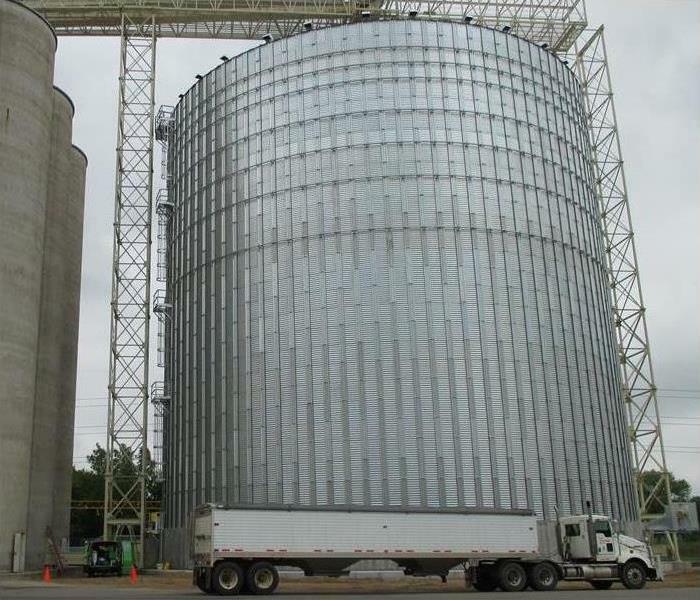 We have the resources and team to handle any size loss in Minnesota. 1. Call a licensed restoration company to immediately come out and observe. 2. Have growth tested and determined what the proper protocol will be. 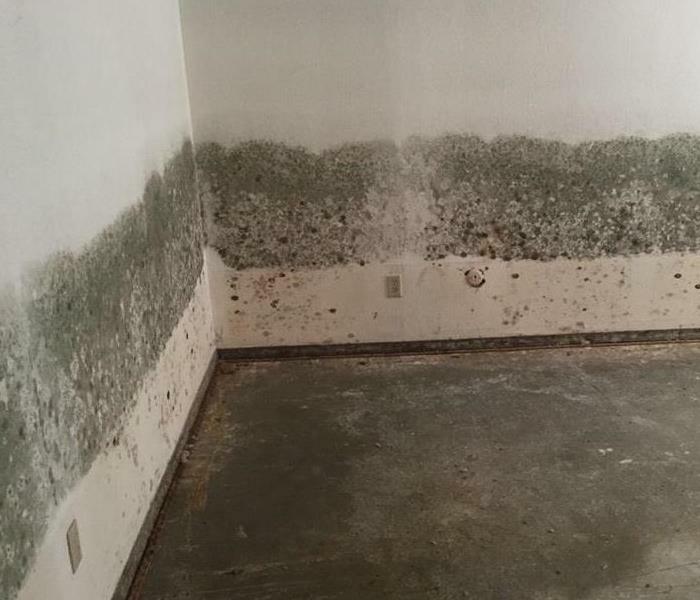 This home had mold growing on all of the walls in the entire house. 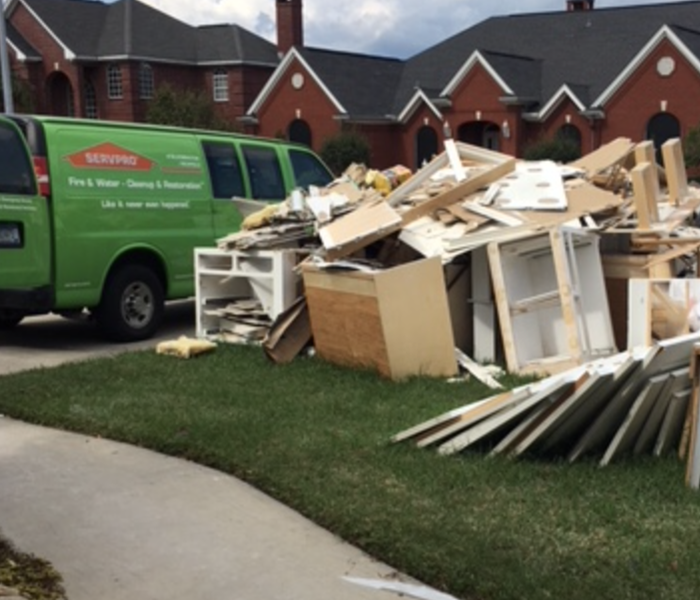 SERVPRO was quick to respond and begin the mitigation process that was recommended by an environmental hygienist. To learn more about mold, visit our site at http://www.SERVPRObloomingtonrichfield.com/mold-remediation. 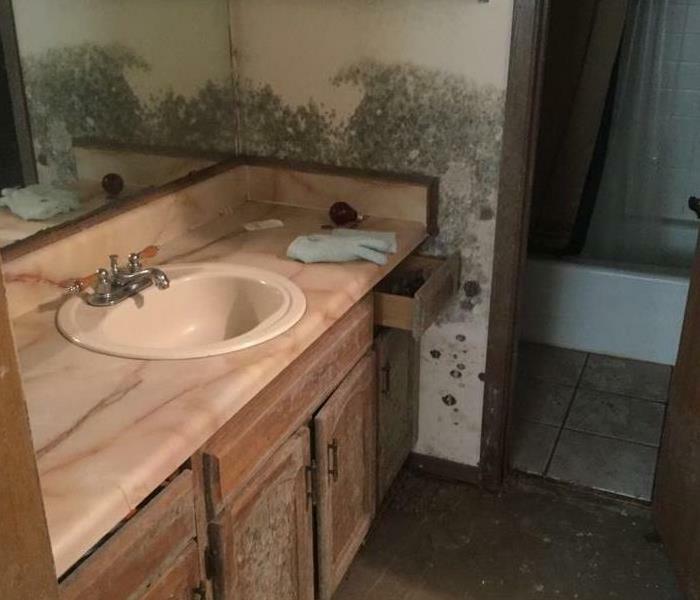 This job had mold growing in the bathroom. Our team was quick to respond and start the mitigation process. It is critical in times like this to make sure the proper steps are taken to prevent secondary and reoccurring damage. This is a picture of our team working on storm cleanup. No matter what time of year, we have teams prepared to travel and help. We can never prepare for when but we can for what happens. 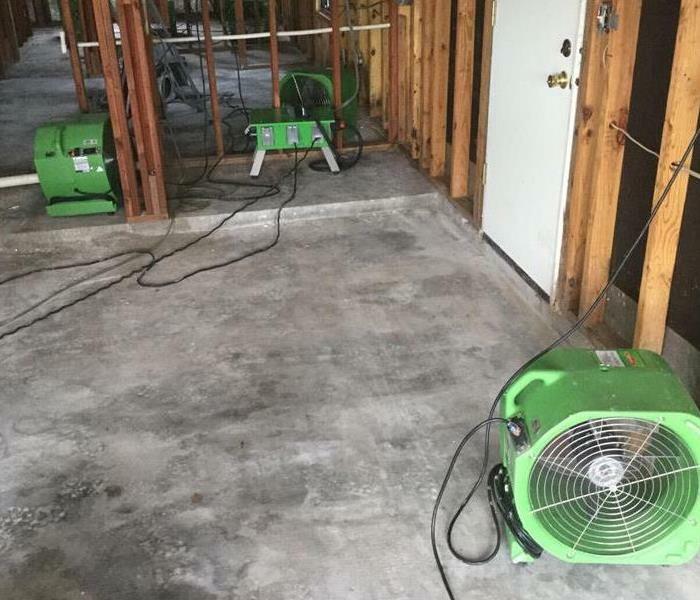 SERVPRO of Bloomington / Richfield traveled to Houston, Texas to help with flood damage work. 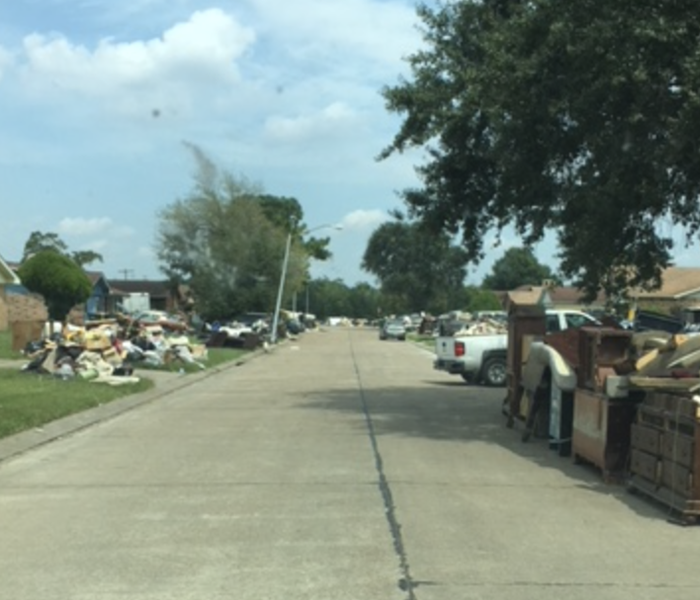 Our team worked for several weeks, helping homeowners get their properties clean and debris removed. Many homes were damaged as a result of the flooding. 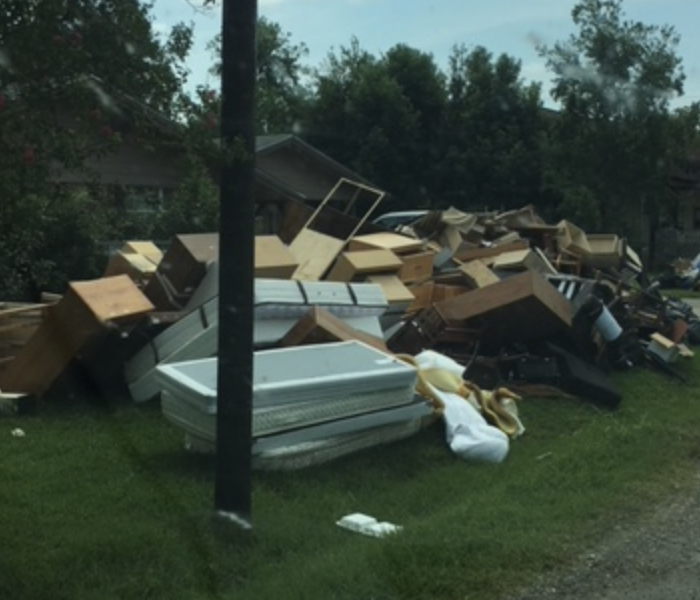 This is a picture of debris from Hurricane Harvey, that our team traveled to help out with. 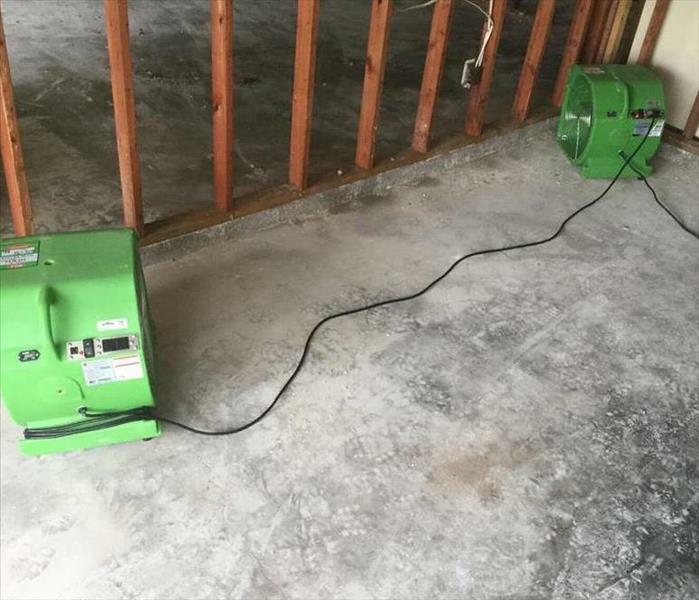 Many homes were affected by the flooding and we spent much of our time drying and removal affected content. 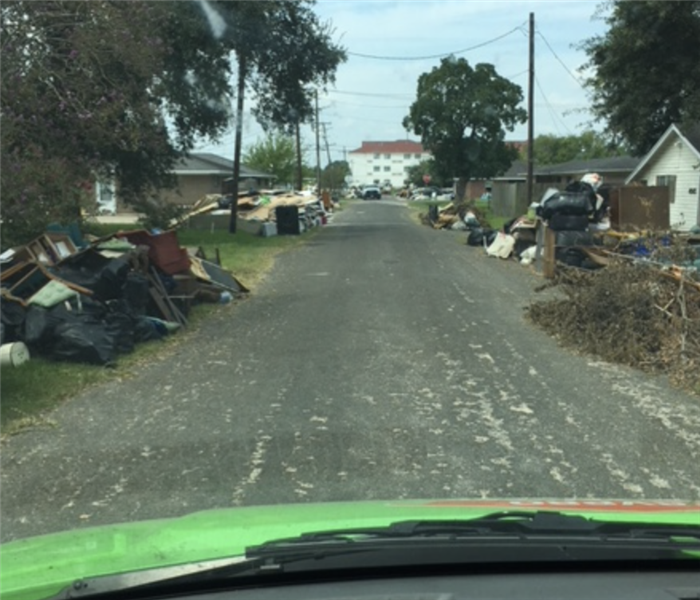 Our team recently headed south to help with storm cleanup. We were quick to respond and begin with the cleanup process. Our storm is available to help anywhere locally and nationwide, 365 days a year. 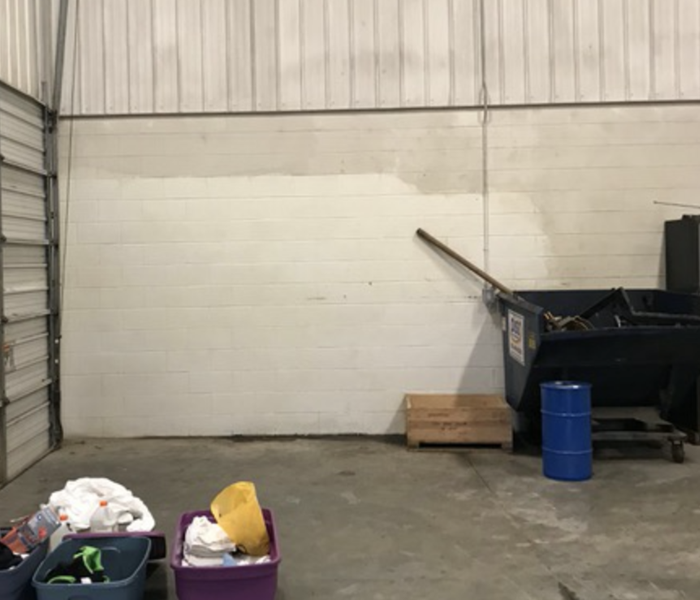 Here is our team cleaning up a fire damage job in a large commercial warehouse. Our team was quick to respond to start the cleaning process. It is critical to get everything cleaned and organized as soon as possible.